Our Port Augusta Footprints — What Privilege? 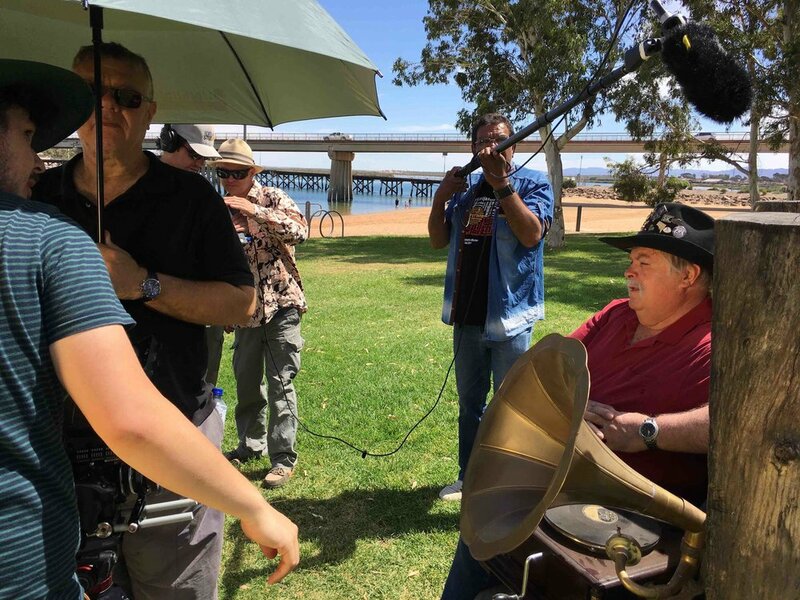 Created with community participants during a two-day Change Media filmmaking workshop in Port Augusta in December 2017, as part of the South Australian Film Corporation's Aboriginal Screen Strategy. Based on several development meetings with the SA Film Corporation, we collaborated with community members in Port Aiugusta and Davenport Aboriginal Community to develop a model for Aboriginal community members to create their own stories and speak to power and privilege. Financed with the Assistance of the South Australian Film Corporation and Change Media through its assistance from the Australian Government through the Australia Council for the Arts and from the SA Government through Arts SA.